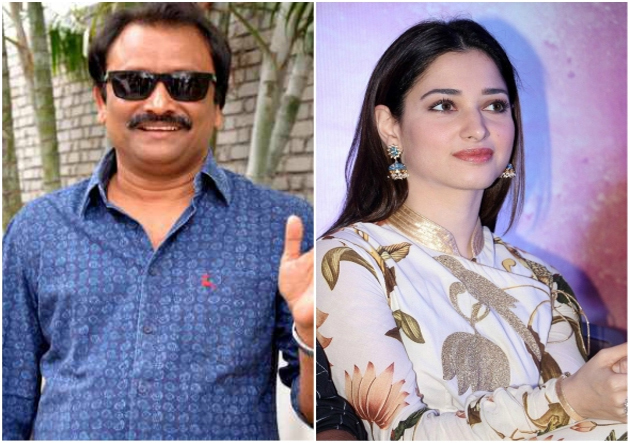 Director Out Because Of Tamannaah? Bollywood beauty Kangana Ranaut got the star status with the blockbuster of her Queen movie. After that the actress have been receiving so many lady-oriented movie offers. Now the Bollywood superhit movie is going to be remade in South in four languages. Both Malayalam and Telugu versions of Queen movie directed by Neelakanta. He is a talented director who helmed superhit projects like Missamma. In Telugu version milky beauty Tamannaah is playing the female lead whereas Sahasam swasaga sagipo film manjima Mohan is playing the lead in Malayalam. The first schedule of the shooting is already completed and the movie unit has returned from France. As per the latest flash director Neelakanta backed out from the Telugu project. Some are claiming that the disputes between the director and Tamanna are the reason behind it. However, this director whose native is Telugu is continuing the direction of Malayalam version. Who's going to take up the responsibility of the Telugu version now? or Will the producers convince and bring him back? Well, we have to wait and see.. 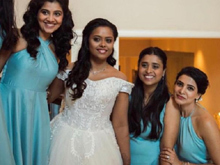 The shooting of much anticipated movie Queen is not going well as per the plan which disappointed the fans who are eagerly waiting for it.